Scientific American selected his work on organic computing as one of 10 World- Changing Ideas in 2011, and he was named in Forbes’ list of top 15 education innovators in 2012. 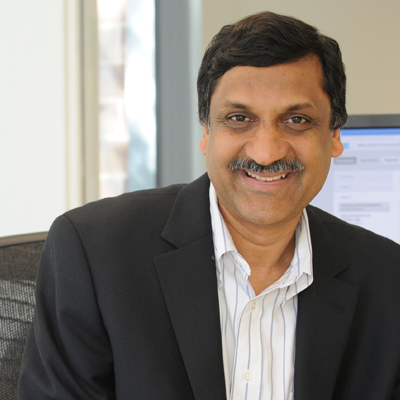 Anant, a pioneer in computer architecture, is a member of the National Academy of Engineering, a fellow of the American Academy of Arts and Sciences, and a fellow of the ACM. He hacks on WebSim, an online circuits laboratory, in his spare time. Anant holds a Ph.D. from Stanford and a bachelor’s from IIT Madras. Anant’s twitter handle is @agarwaledu.